„Ich, Willy Wonka, habe beschlossen fünf Kindern die Möglichkeit zu geben, dieses Jahr meine Fabrik zu besuchen." - so lautet die Titelschlagzeile des Evening Bulletin. Als diese Nachricht die Runde macht, macht sich die halbe Welt auf die Suche nach den fünf goldenen Tickets, die diesen Besuch ermöglichen. Vier Gewinner sind schnell gefunden: der übergewichtige Augustus, die verzogene Veruca, die Kaugummi-kauende Violet und der Fernsehjunkie Mike. Auch Charlie Bucket, ein junge aus einfachen Verhältnissen, hoffte auf ein Ticket. Und tatsächlich meint es das Schicksal gut mit ihm uns er findet das letzte Ticket und kann mit Grandpa Joe die verrückte Schokoladenfabrik besuchen. Viele kennen sicherlich die Buchverfilmung mit Johnny Depp - so auch ich und ich gebe zu ich bin nicht der größte Fan dieser Verfilmung. 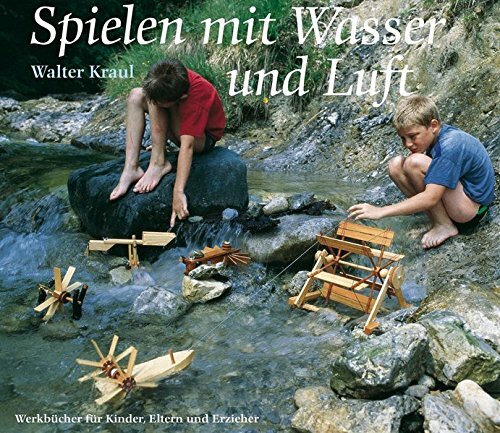 Nachdem ich nun "Matilda" von Dahl gelesen hatte und ganz begeistert war, dachte ich, man könnte sich auch dieses Buch einmal vornehmen. Und ich wurde nicht enttäuscht. 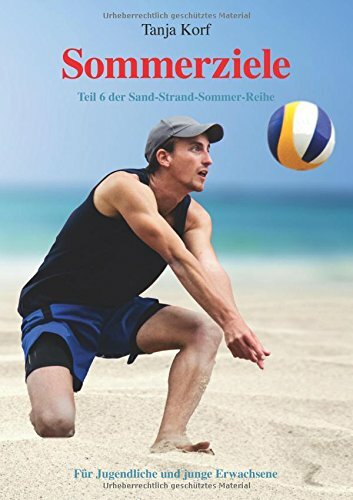 Das Buch übertrifft die Verfilmung bei Weitem und es lohnt sich das Buch im Original zu lesen. 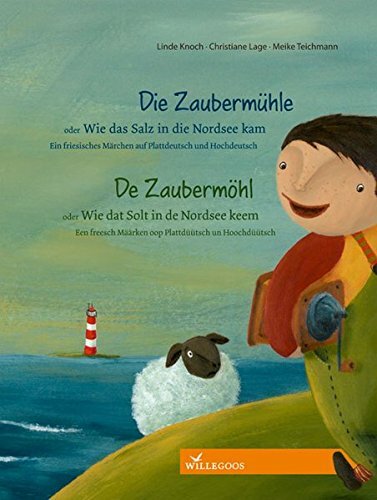 Dahl hat ein wunderbares, fantasievolles Kinderbuch mit ausgefeilten, liebenswerten Charakteren geschaffen. Und einmal mehr schafft er es moderne Freizeitbeschäftigungen und Wertvorstellungen in Frage zu stellen, die hier als Veruca, Violet, Mike und Augustus daherkommen. Besonders der hinreißende Appell gegen das Fernsehen und für das Lesen hat mir gefallen. Daher gebe ich volle fünf Sterne! Fazit: Ein lohnenswertes Buch, das die Verfilmung weit in den Schatten stellt.----------------------------------------„I, Willy Wonka, have decided to allow five children [...] to visit my factory this year.“ – that’s the main headline of the Evening Bulletin. As the news spread around the world, nearly everybody is in search of the golden tickets, which guarantee the win. Four winners are found very quickly: the overweight Augustus, the spoiled Veruca, the chewing-gum-chewing Violet and the TV-junkie Mike. Charlie Bucket, a poor boy, hopes for another ticket. And luckily he gets the last one. So he can visit Wonkas chocolate factory with his grandpa Joe.A lot of people might know the movie with Johnny Depp – so do I and actually I’m not a huge fan of that movie. Having read „Matilda“ by Dahl, I was curious about this book and so I read it. And I don’t regret it. The book is much better than the movie. Dahl has written a wonderful, fantastic childrens book with lovely characters. Once more he questiones modern leisure time activities and moral concepts, which are characterizes by the figures of Veruca, Violet, Augustus and Mike. I liked especially his appell to read more and watch less television – or to not watch television at all. Therefor I give the book five stars.Conclusion: A worthwhile book, which is far better than the movie. Da ich Roald Dahl sehr gern lese und besonders diese Geschichte mag, habe ich das Buch an jemanden verschenkt, der sich gerade bemüht, englisch zu lernen. 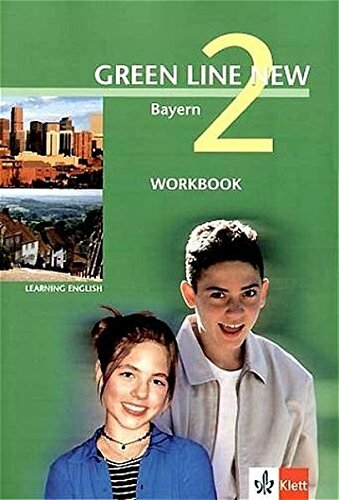 Zu ihrer großen Freude konnte sie mit ihren bisherigen Kenntnissen das Buch gut verstehen; für Lernende also prima geeignet. Darüber hinaus natürlich auch eine zauberhafte Erzählung. The book starts with Charlie, the nice boy who comes from a very poor family. He loves chocolate but he goes hungry all the year round and only gets a bar of chocolate once a year on his birthday. It ends with Charlie inheriting Willy Wonka's marvelous chocolate factory. There are other children in the book, coming from rich families, who get punished for being nasty, arrogant or greedy. And first and foremost there is a wondrous chocolate factory where the most extraordinary sweets are manufactured. There is not one ingredient in this book which does not appeal to the children's imagination and sense of justice. It is so gratifying to see that poor Charlie is promised the chocolate factory in the end, because he deserves to be happy. 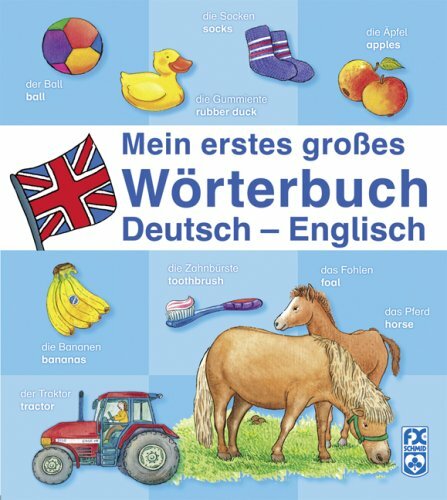 I gave this book to my students (non-native speakers) to read and there wasn't one who didn't enjoy reading it. They improved their English without feeling they were working for it. "Charlie and the chocolate factoy" is a colourful fantasy fairy tale where the good ones get more than just chocolate and the greedy ones will be punished.Little Charlie lives with his father and mother and four grandparents in a small wooden house with just two rooms and one bed. The grandparents are so old and tired they lay the whole day in the bed. In the evening Charlie climbes up the bed and the old people tell him wonderful stories about the famous Willy Wonka. "He' s a magician with chocolate! He can make anything...Did you know, for example, that he has himself invented more than two hundred new kinds of candy bars? "And then one day five children get the chance to visit the factory and lucky Charlie is one of them. The others are: A greedy boy; A girl who is spoiled by her parents; A girl who chews gum all day long; A boy who does nothing but watches television.The factory is wonderful world full miracles. There is the great glass elevator with a myriad of buttons to push and it will not only go up and down, bot also in every direction. The visitors get to see: "Square candies that look round., Luminous lollies for eating in bed at night, Candy-Coates Pencils for sucking, Strwaberry-juice water pistols", and so much more. "The children and their parents were too flabbergasted to speak. They were staggerd. They were dumfoundeds. They were bewildered and dazzled." At the end of the tour all lives of the five children will have be changed.Roald Dahl (1916-1960) wrote several stories for adults and many books for children. "Charlie and the chocolate factory" was his second children book. It was published in 1964 in America and some years later in Great Britain. It was a big success all over the world. 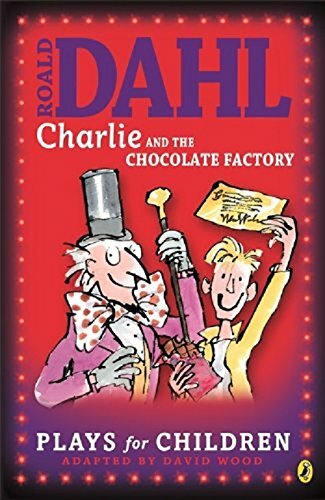 The book was made in 1971 into a movie starring Gene Wilder as Willy Wonka and in 2004 Johnny Depp played the mysterious chocolate maker..Two things may explain why Dahl is being loved by the children all over the world. He never describes any horrors happening. He just says they happen. "Keep calm, my dear lady, keep calm. There is no danger." And he said in an interview, that he can laugh at the same jokes at which children laugh. So it must have been a lot of fun for him to write this book. There are so many extraordinary and wonderful characters. For example: Hornswogglers, Snouuwangers and whangdoodles. And of course the little creatures that work in the factory: The Oompa-Loompas. They sing songs with an advice for bad children: Read more, don' t watch TV or don' t chew gum. "Unthinkable! Inconceivable! Absurd! He could never be made into marshmallows." So this story is a classical fairy tale. Where the good ones will be triumphant at the end.The illustrations in this book are by Quentin Blake, who has illustrated most of Dahl' s children' s books. The drawings are funny and they just fit perfectly to the story. Roald Dahl - und weitere MitwirkendeRoald Dahl was a spy, ace fighter pilot, chocolate historian and medical inventor. He was also the author of Charlie and the Chocolate Factory, Matilda, The BFG and many more brilliant stories. He remains THE WORLD'S NUMBER ONE STORYTELLER.